Venue: Stade de la Mosson, Montpellier. Montpellier didn’t show up at Toulouse in midweek and this was a case of the game passing the club by without being poor. But a narrow 1-0 loss is still no points and Montpellier has gone 3 games now without tasting victory. They do however still have a stable home record where they have been defeated just once when they lost to Metz and they have conceded just six goals at home. But there is that feeling that we are witnessing a side who are going through the motions- at least the visit of the French champions should pump some motivation into the team. PSG have the best form in the league and have won 6 games in a row. They are playing good football and are definitely in their best form of the season. Next week they will play in the Champions League and it is an important match. However the match is at home to Ludogorets. If PSG win they will top the group ahead of Arsenal and therefore hopefully meet an easier team for the knockout rounds. PSG will be calmer than usual ahead of the game because they have already beaten Ludogorets 3-1 away from home. PSG overcame Angers 2-0 in their last game and have conceded in the league just one goal in the last six weeks. They have powered up to 2nd position and are now just one point behind league leaders Nice. Edinson Cavani continues to be in brilliant form for PSG where against Angers he chalked up his 100th goal for the club. 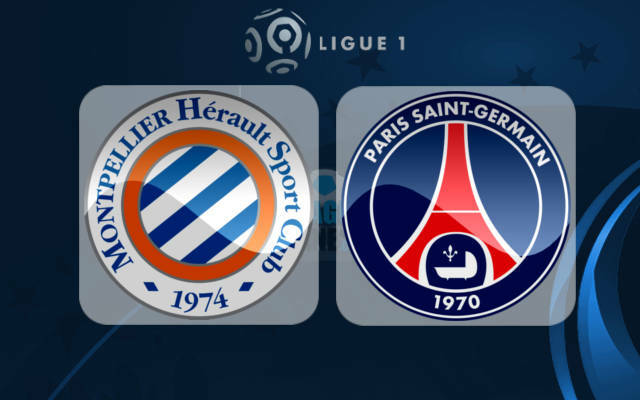 PSG have won the last two fixtures at Stade de la Mosson and in fact Montpellier have not recorded a win here against PSG in 13 years. In the last 8 games we have seen six finish fewer than 3 goals, but this home side have been partial to conceding against the better teams this season. Again PSG will be full of confidence and we can expect a good technical game from both sides but it is hard to oppose the quality of the away team who are also in good spirits. PSG to win and Over 2.5 goals at 27/20 (2.35).